From April 1st-7th the 2017 North American Neuro-Ophthalmology Society (NANOS) Annual Meeting will be held at the Washington Marriott Wardman Park, near our Washington DC bed and breakfast. NANOS is an organization that promotes the field of neuro-ophthalmology that supports and promotes all forms of research, clinical expertise and cordial exchanges. This year, the conference will have morning and afternoon sessions, along with social events. Each day will kick-off with a morning session, some of which include, Frank B. Walsh Session, Hot Topics in OCT, Afferent and Efferent Rehabilitative Strategies in Neuro-Ophthamology, and Eye Movement Challenge. The sessions will be followed by the Afternoon Sessions that will cover topics including, Scientific Platform Presentations, My baby can see!, Women in Neuro-Ophthalmology Meeting, and Consortium of Pediatric Neuro-Ophthalmologists. All of these sessions will be an opportunity to have an in-depth and informative look into Neuro-Ophthalmology and its many facets. Additionally, you can submit a NANOS or Walsh Abstract on their website and accepted those that are accepted will be notified by mid-January. This conference will not only be educational, but also have many opportunities for fun site seeing excursions and networking opportunities. 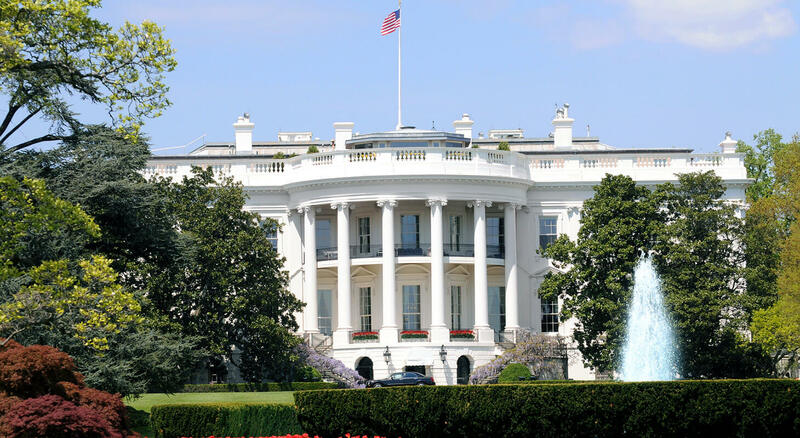 There will a Members-in-Training Program and Reception, NANOS Annual Banquet, and (optional) excursions: VIP Capitol Tour, Mount Vernon Tour, and DC Segway Tour.  Where can you stay during your visit? A block of rooms have been reserved at the Washington Marriott Wardman Park for $265 per night until March 9th, or until fully booked. 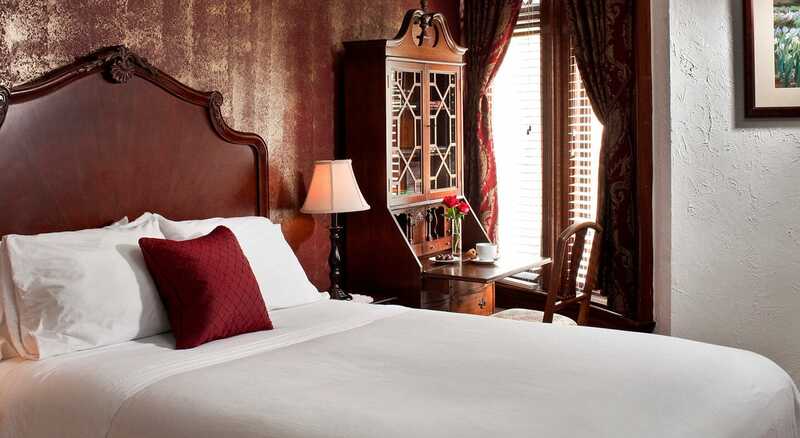 If you’re looking to save some money during your trip, check out our single and double-occupancy rooms that we offer ranging from $149 to $249 plus tax per night. We are conveniently located less than a mile from the Washington Marriott Wardman Park and only a 10-minute walk to the Dupont Metro Station. 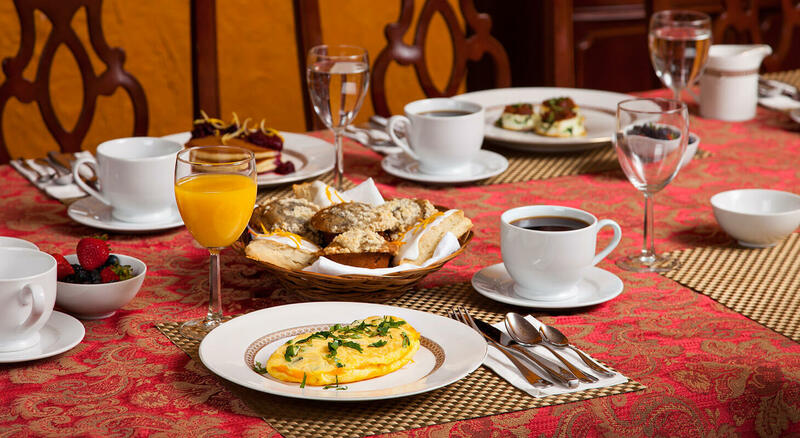 We provide our guests with a cozy and welcoming atmosphere and a homemade breakfast every morning.